There’s a new poster out for “Iron Man 3” showing not one, but eight Iron Men all dressed in different suits. Well, there are seven Avengers in total including Robert Downey Jr.’s “Iron Man” and Nick Fury, but we doubt that’s the case. These Iron Men look like they mean business. For all we know, they’re playing for the other team. 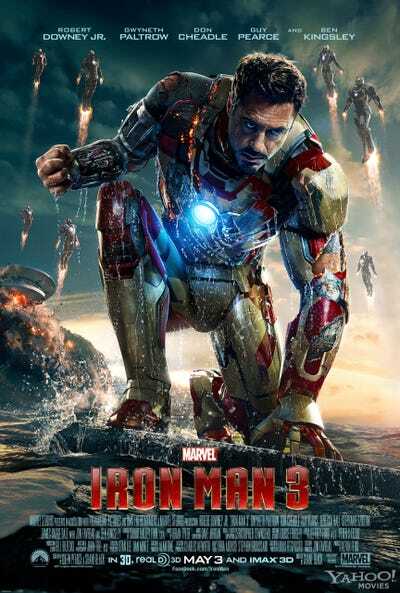 The final trailer for the film will debut next Tuesday while “Iron Man 3” hits theatres May 3.